Unequivocally one of the hardest-working electronic artists in the game, Eric Estornel’s (aka Maceo Plex/Maetrik/Mariel Ito) music career seems like the stuff of legend. 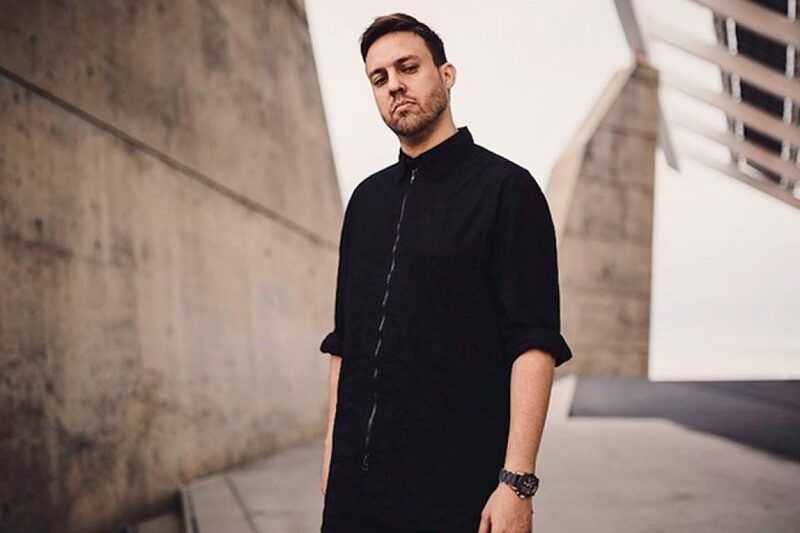 Getting his start as a DJ at the age of 16 in Dallas, Texas, and working his way up to music production at 19, the musical machine that is Maceo Plex has gone on to release 68 singles and EPs, five albums and performed in over 40 different countries since the turn of the century. 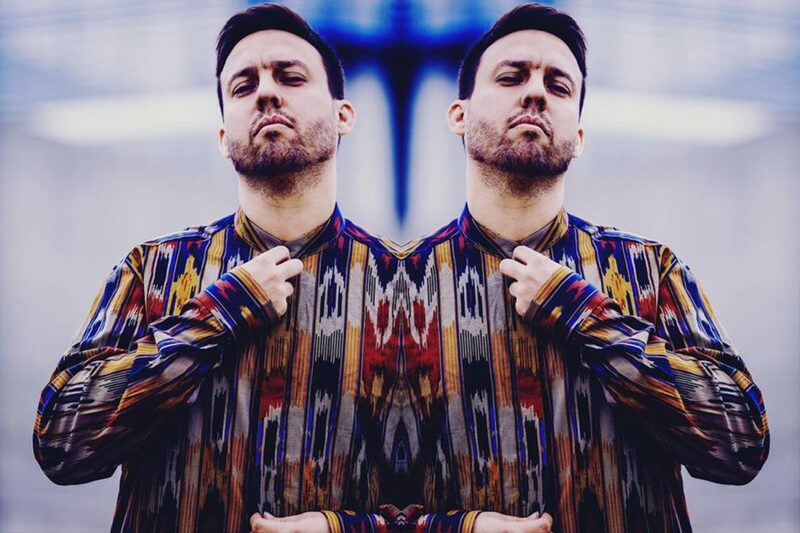 Maceo Plex's musical wisdom and unstoppable, genre-spanning production always revolves around his dedication to futurism and crafting sounds that continue to devastate dance floors around the world. Check out 10 of Maceo Plex’s most iconic moments from his illustrious-career below. As an unmistakable musical mastermind with tracks bursting at his seams, Estornel needs three monikers to handle his production process. His early career as Eric Entity, then Maetrik, started in 2000, releasing music on labels such as Immigrant Records, Iron Box Music and Treibstoff. Feeling pigeonholed by the dark, complex sound design associated with his Maetrik byname, Estornel established his electro music moniker Mariel Ito between 2005-2006 before later adopting his now recognized Maceo Plex name in 2009. Forged with the purpose of creating a deeper and groovier house-like productions, the sound of Maceo Plex struck a chord with audiences everywhere and launched Estornel into stardom. This year, after a five year hiatus, Estronel has revisited his darker Maetrik alter-ego with ‘Return’, an appropriately named two track EP with a pitch black and beautifully demonic impetus.